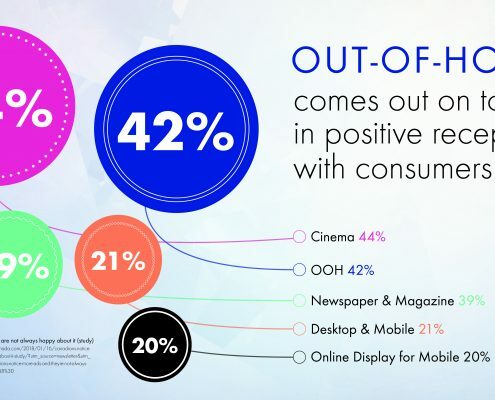 Empowering our clients at every stage of the media plan, we make campaign and audience insights readily available through our suite of data applications listed below. 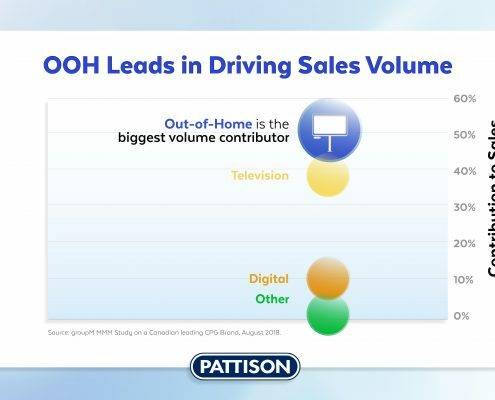 PATTISON Outdoor has partnered with Pelmorex, Canada’s leader in GPS location-based data to bring advertisers enhanced location-analytics to optimize their OOH campaigns. 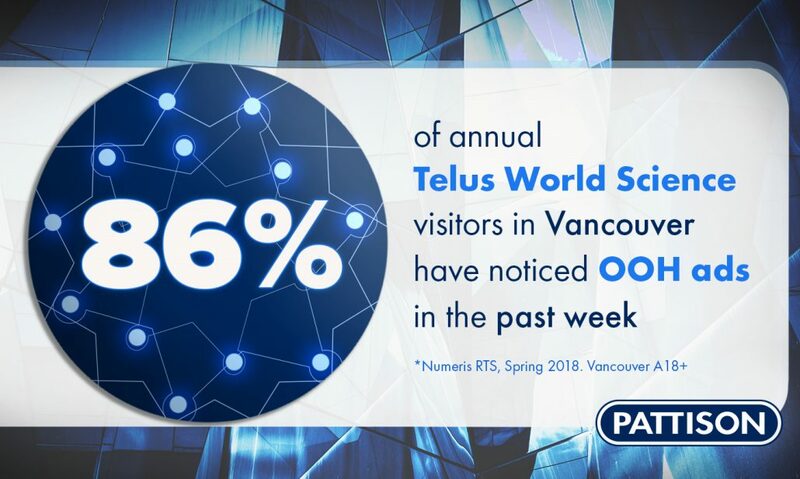 Pelmorex provides audience insights through their suite of permission-based apps, including the Weather Network®, as well as additional third-party partner apps. 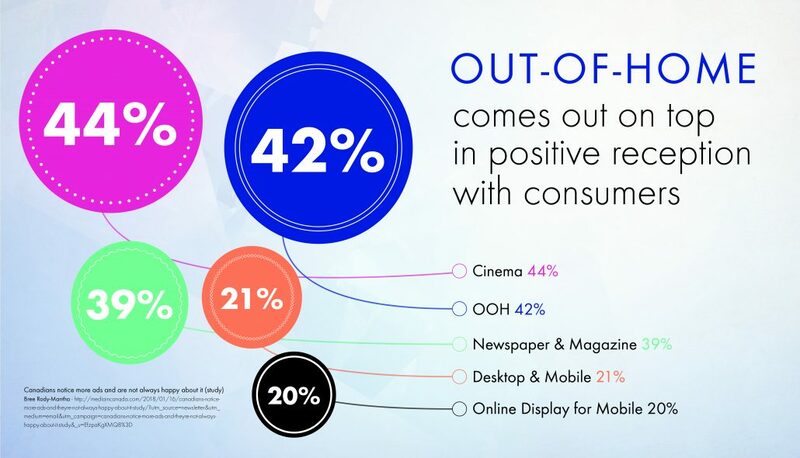 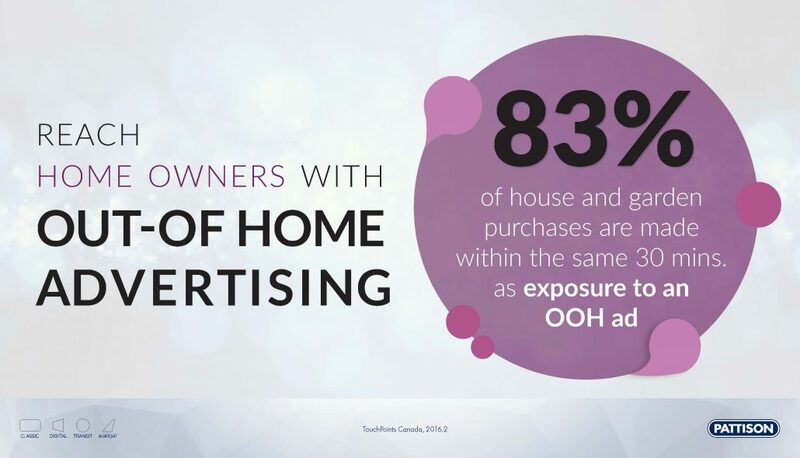 This enables advertisers to reach consumers with compelling and contextual content. A significant amount of GPS-enabled devices are passing by PATTISON’S 24,000 – and counting Out-of-Home products, coast-to-coast. 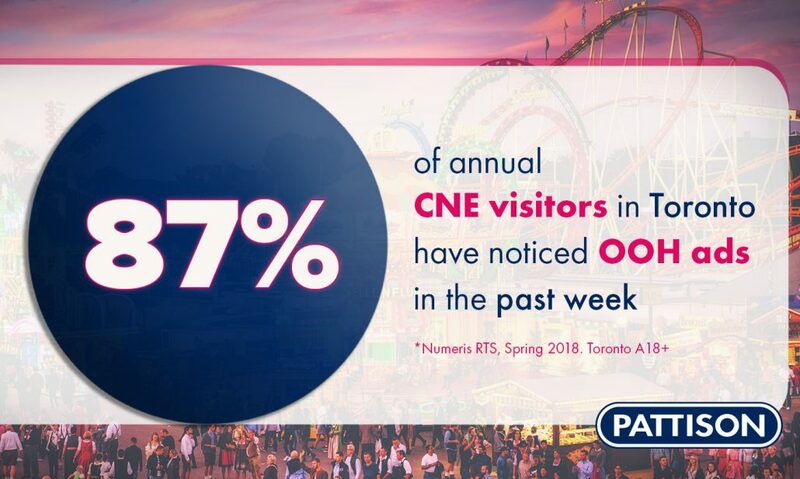 How do we know this? 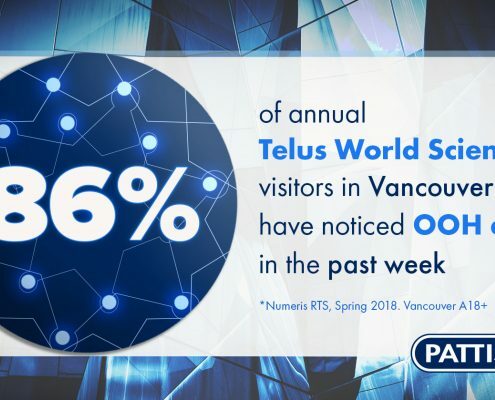 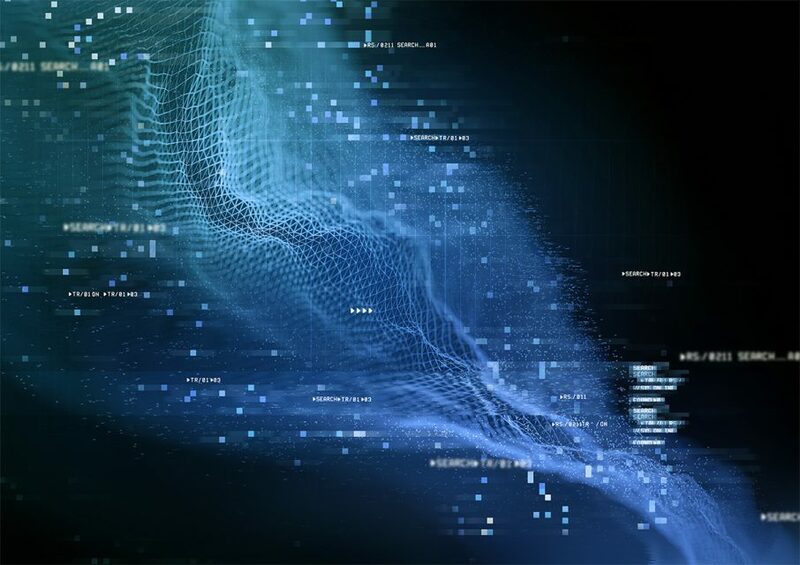 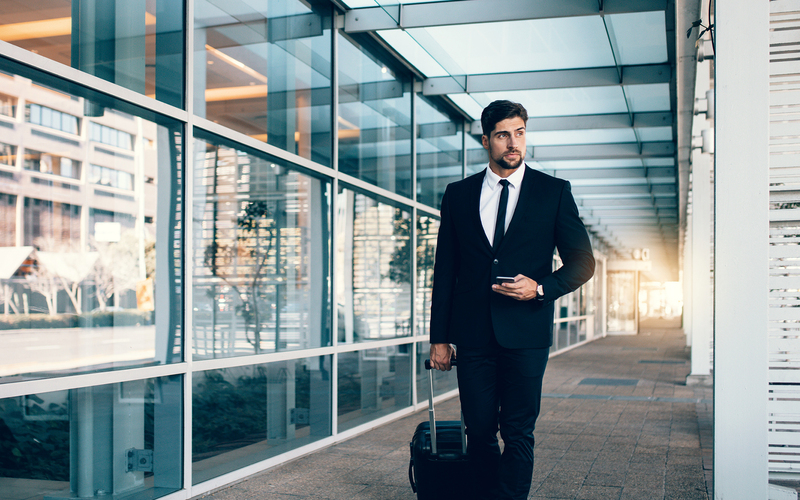 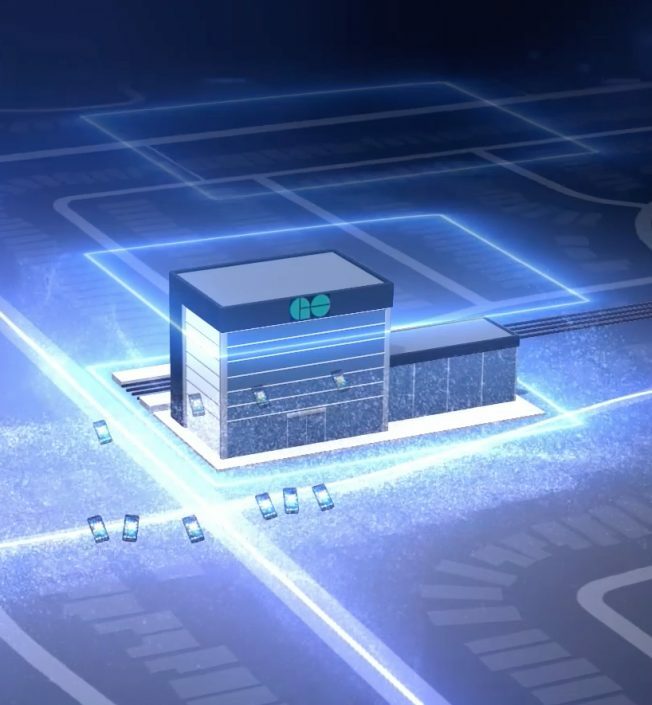 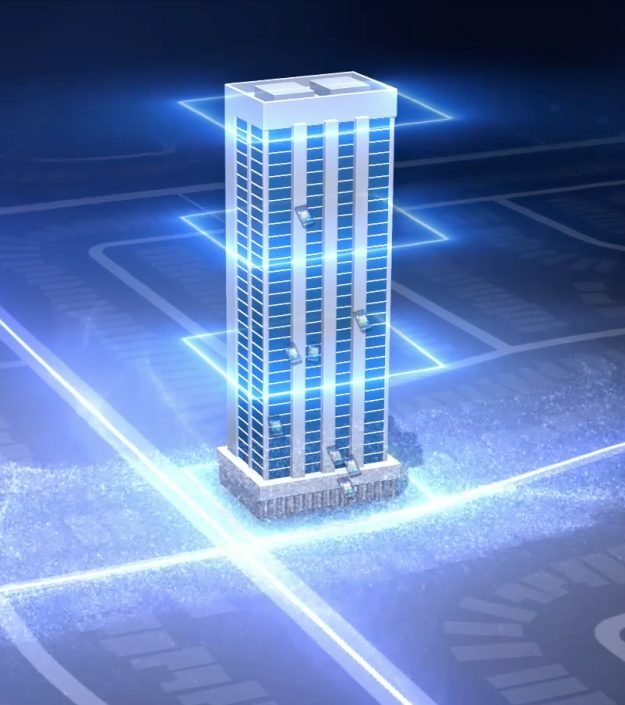 By geo-fencing our locations, Pelmorex is able to extract specific breadcrumbs of data and assert a variety of aggregated and anonymized audience insights. Learn more. With a wealth of data at our fingertips, we offer advertisers the most enhanced-level of audience profiling ever available with Out-of-Home. 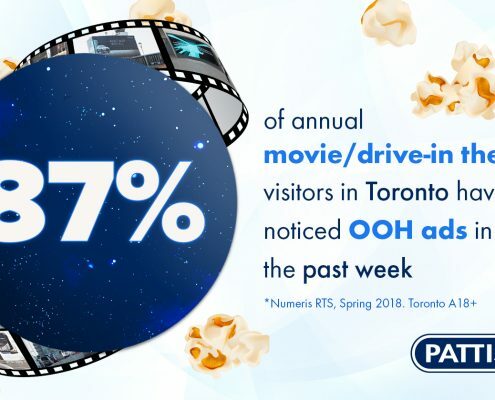 Explore the possibilities with PATTISON PLUS. 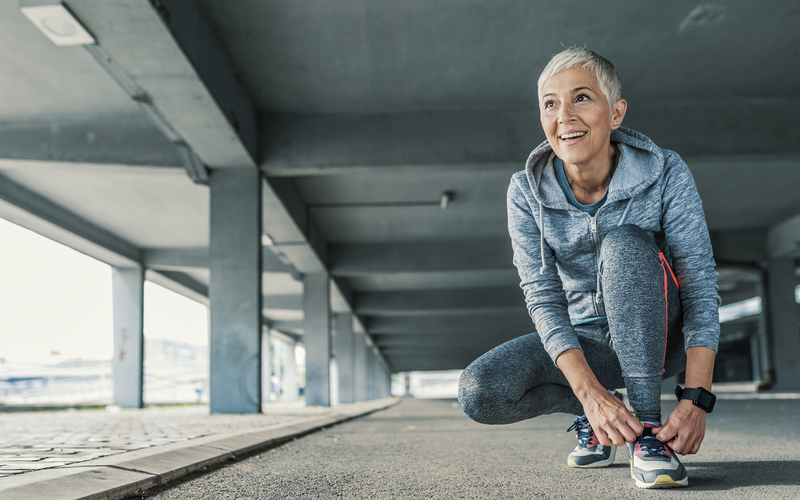 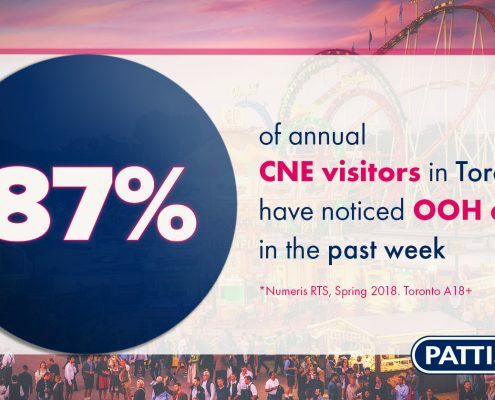 PATTISON Research has a wide variety of resources to help you feel confident while planning your campaign, no matter what questions come up in the process. What can OOH do for me? 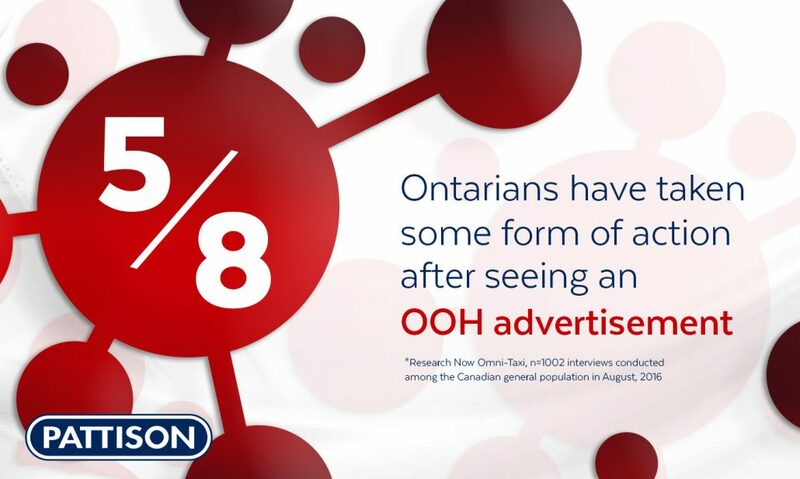 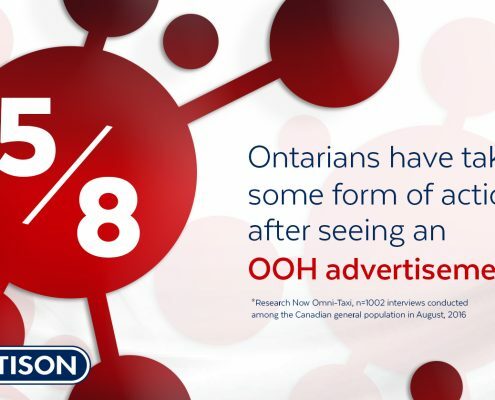 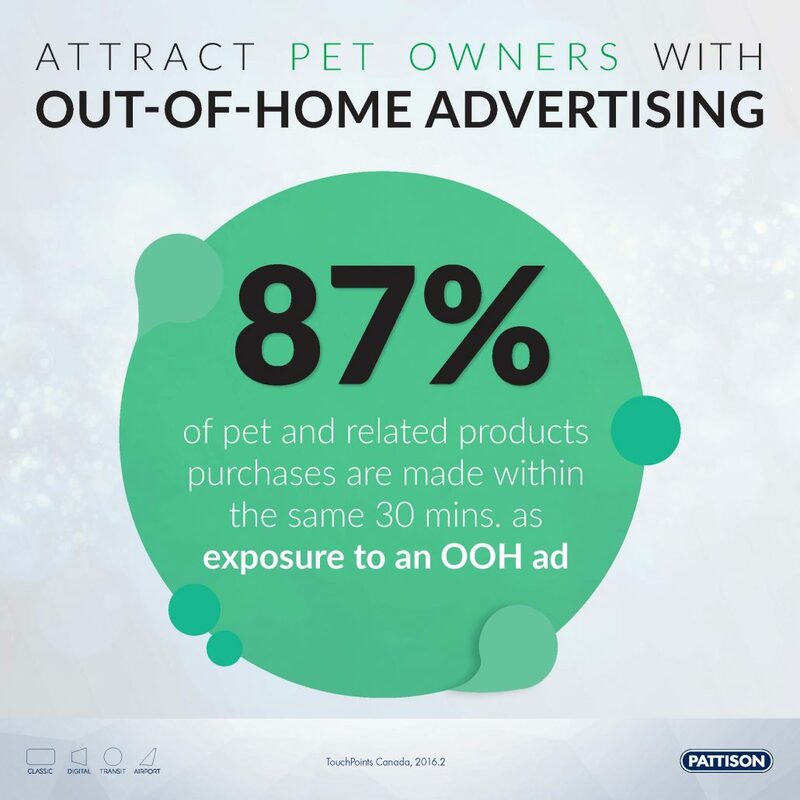 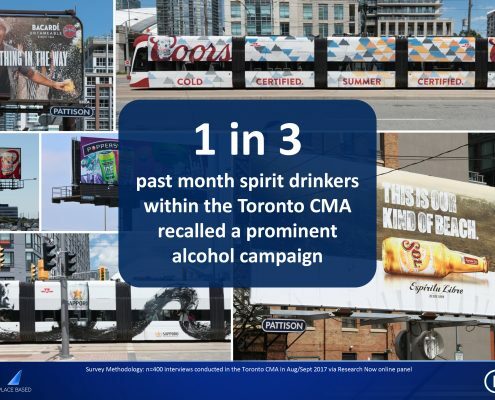 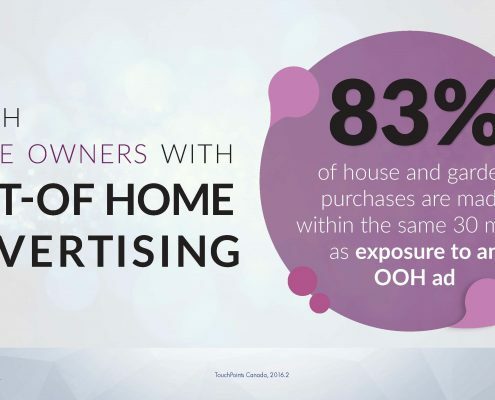 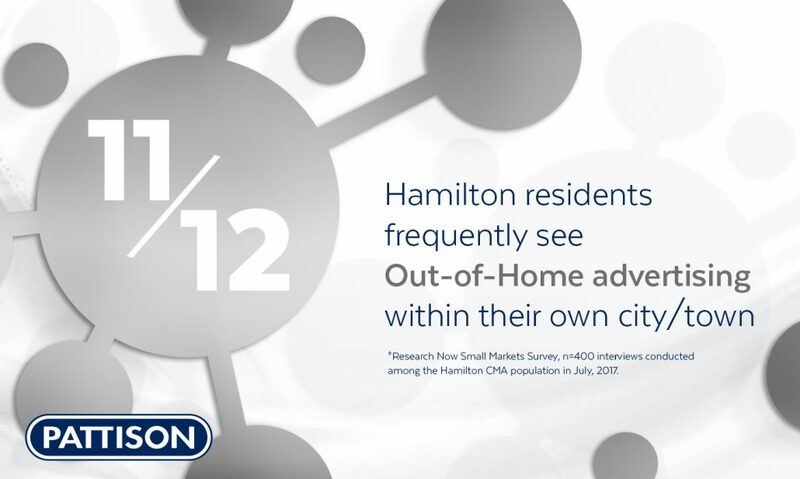 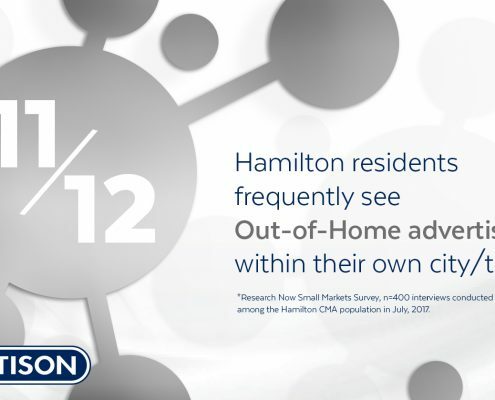 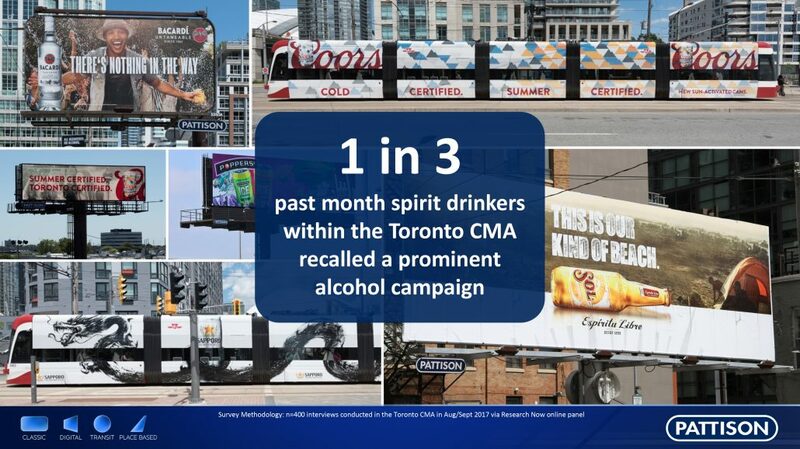 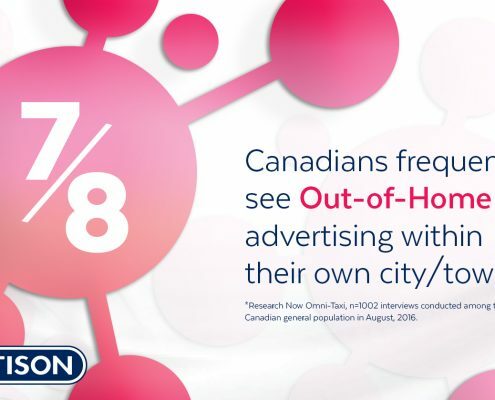 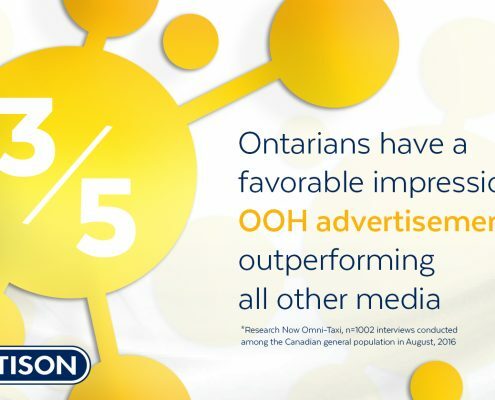 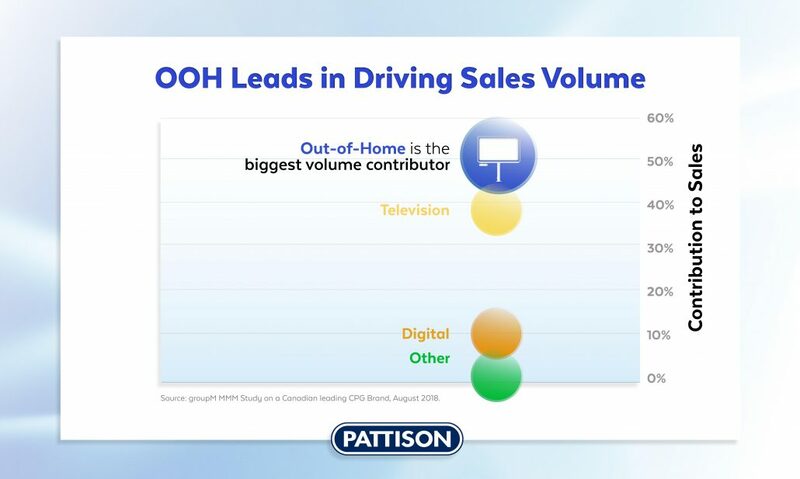 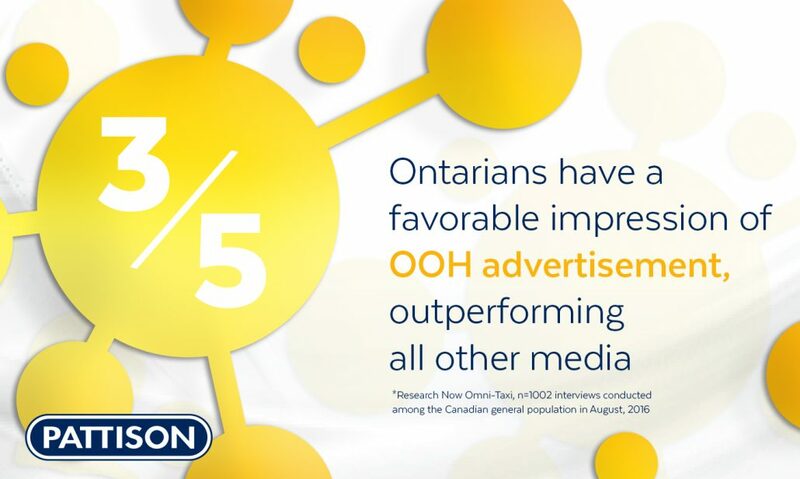 PATTISON’s library of custom research studies can help you learn how consumers across Canada think about and interact with Out-of-Home advertising, and how Out-of-Home can contribute to your overall media mix. 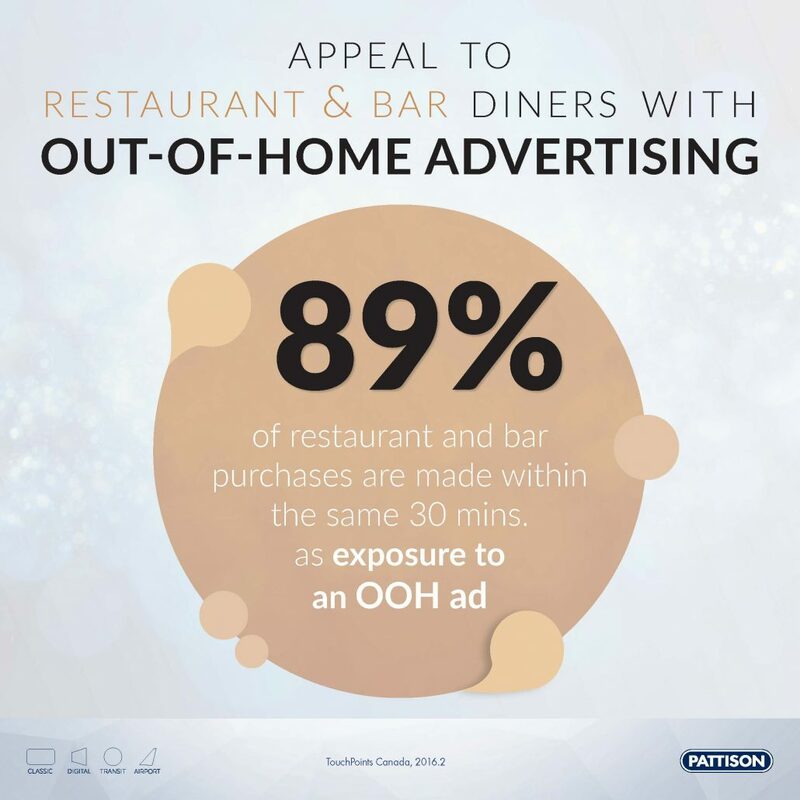 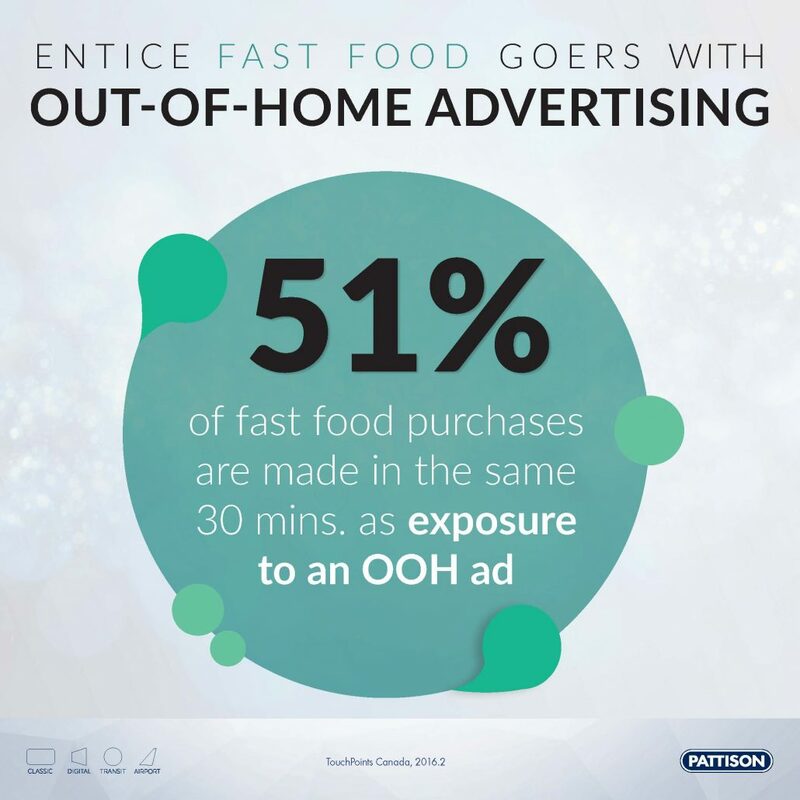 How can OOH help me reach my target consumer? 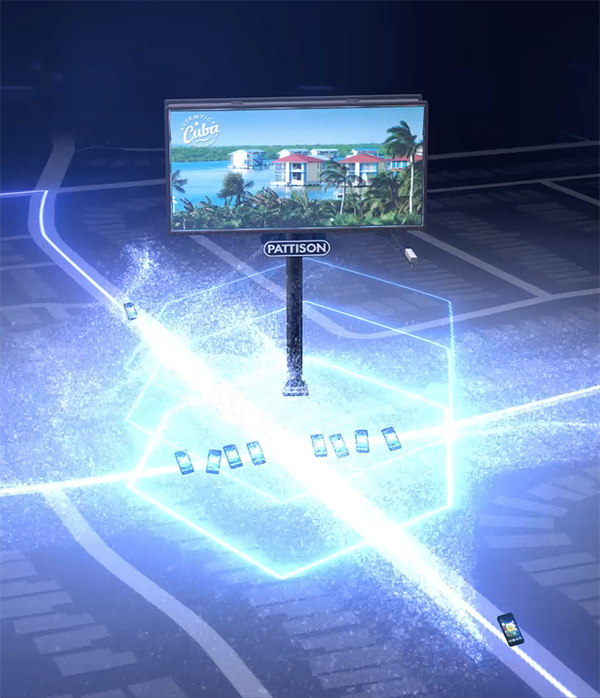 Numeris RTS, Vividata and Environics PRIZM5 data allow our researchers to build complex consumer targets based on your needs. 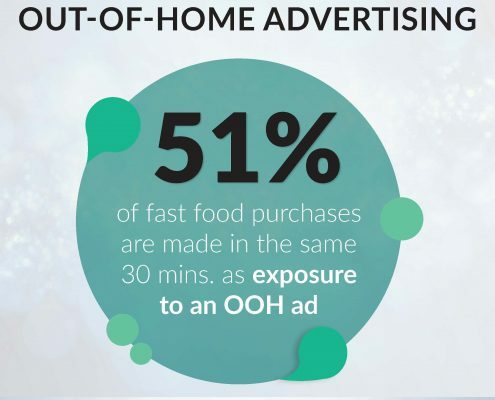 Then, we determine which Out-of-Home products are the strongest fit for these targets, and where to focus your buy geographically. 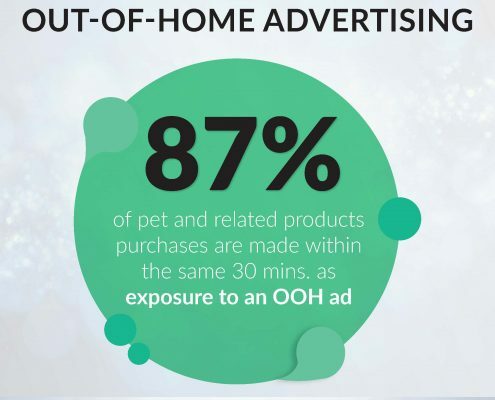 Pelmorex Location Insights extracts detailed audience insights and identifies meaningful consumer behavioural segmentations. 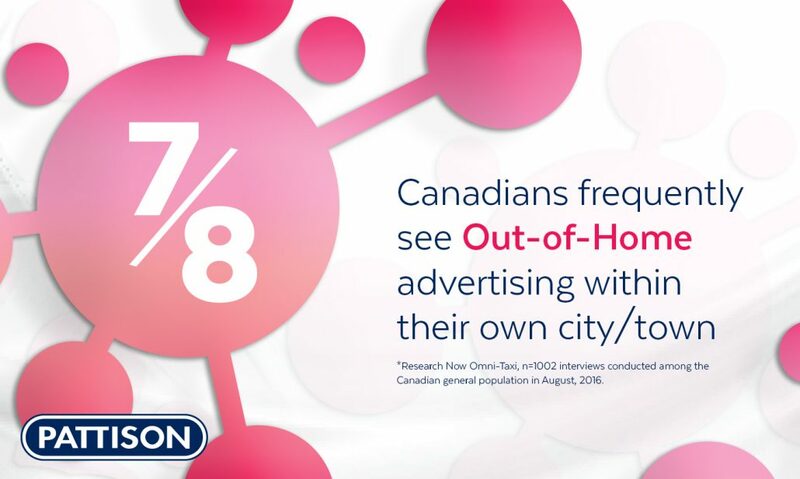 It provides accurate anonymous home location based data of your audience across Canada. What are companies like mine spending on advertising? 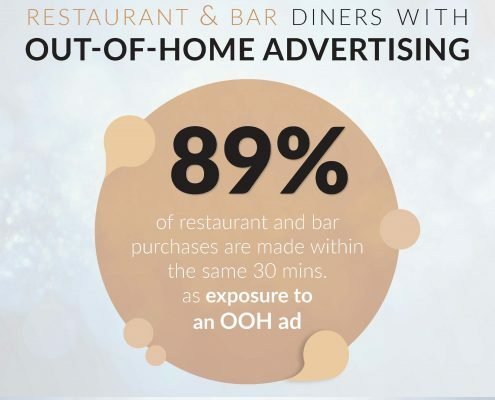 AdDynamics Media Spend data shows how different categories, companies, and brands are investing their advertising dollars, as well as how the investment has been changing over time. How many people could I reach with the campaign I’m planning? COMMB Navigator and Transit R&F programs allow us to simulate various campaign scenarios and tell you what type of reach that campaign will achieve within your market. 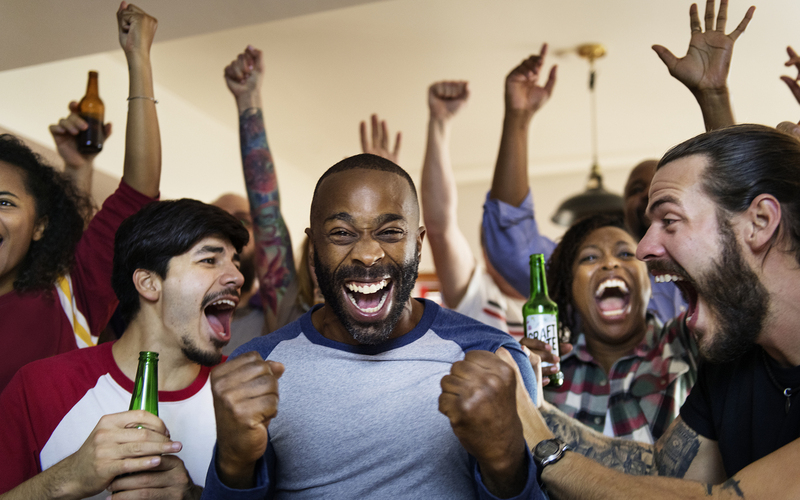 How do I know the campaign will work? PATTISON’s database of campaign evaluation case studies covers a broad range of categories and OOH products, showing you what others have been able to achieve with OOH. 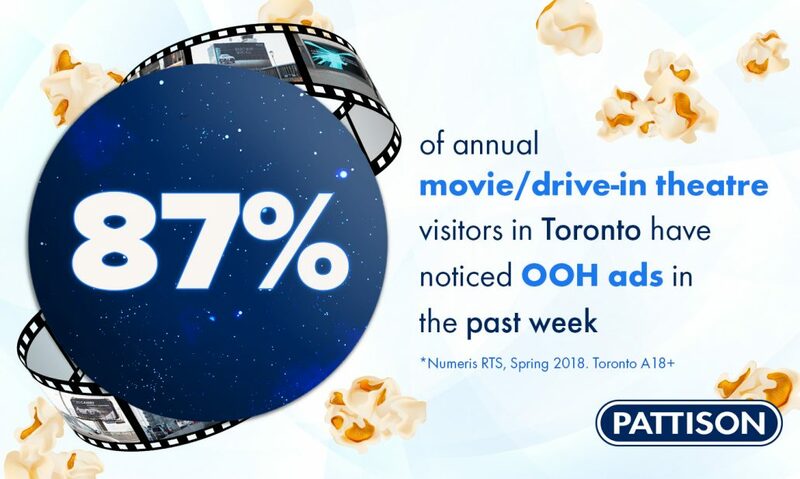 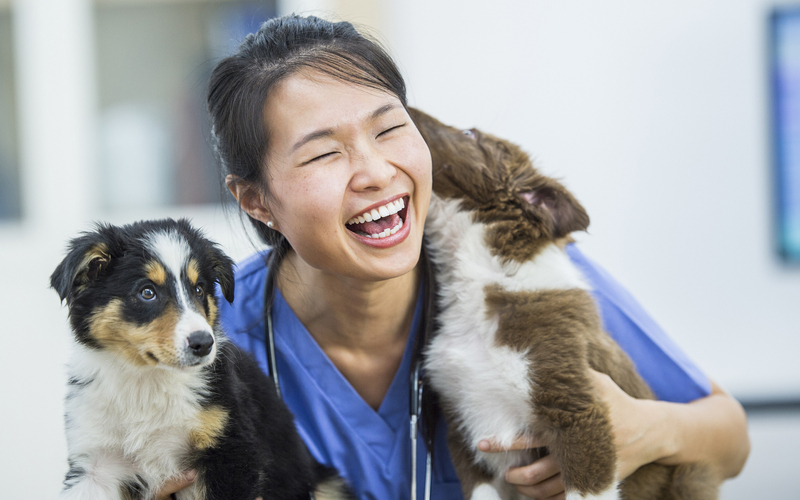 A collection of curated facts to set the gears in motion!